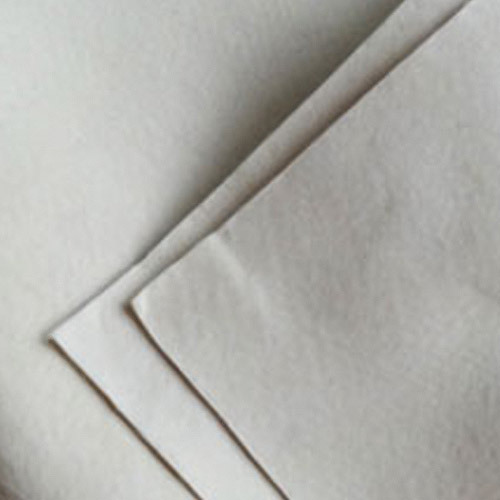 Our company produces a variety of acupuncture filter cloth, in which wide needle is most characteristic. We use polyester, polypropylene and some other staple fiber according to a different conditions. It is mainly used for solid-liquid separation of various media, also has the charactes of carpet surface smooth, good tensile strength, clear filtrate, good abrasion resistance, long service. 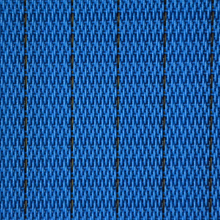 It is a good choice to replace the traditional filter cloth (canvas, twill and woolen cloth etc.) 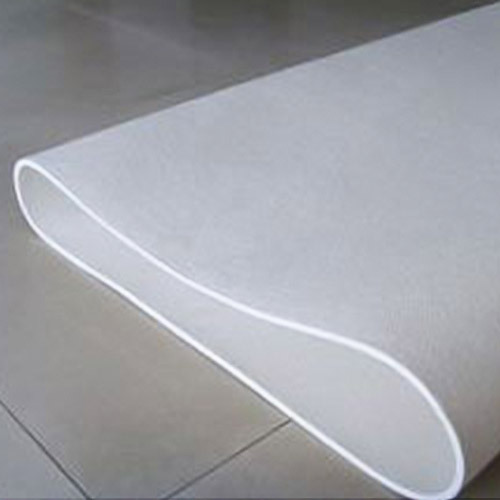 in the felt.It is welcomed in fine chemical, pharmaceutical, food, metallurgy, tailings treatment and other industries. Filter media is made of natural fibers and synthetic fibers.Cotton, linen, wool, silk, asbestos fiber, glass fiber and synthetic fiber etc is its common material. 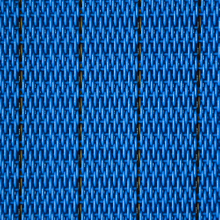 Such as the cotton canvas, twill and woolen cloth, in broadly speaking, The metal mesh or screen (filter) is included in the filter cloth. Polypropylene, polyester, nylon, vinylon, polyester and polypropylene is main material of synthetic fibers. Polypropylene, polyesterlene fiber is most commonly used in solid-liquid separation. And the nylon is widely used in the coal washery, because of its excellent wear resistance. 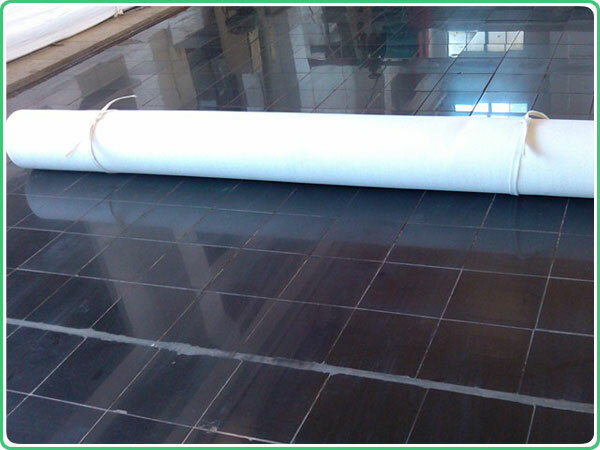 A new type of high efficiency filter cloth is mainly used in air filtration, dust removal, dust collection powder(to purify the air and protecting the environment) smelting plant, chemical plant, sugar, dye, medicine, food and other industries. 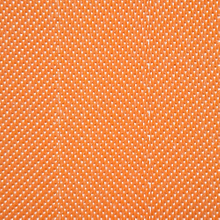 Polyester, polypropylene, nylon, vinylon, cotton cloth, mesh and other materials, is widely used in pharmaceutical, chemical, dyestuff, steel, metallurgy, construction, chemical, ceramics, cement, geological and mineral industries.The aramid fiber, PTFE, PVDF is called spercial filter cloth, using in a high temperature. 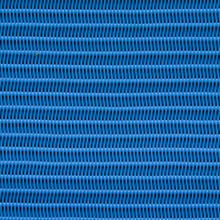 Application of filter cloth: The filter cloth is used in flue gas treatment and dust removal system in iron making plant, steel making plant, ferroalloy plant, refractory plant, foundry plant, power plant, flue gas filtration of waste incinerator, coal-fired boiler, fluidized bed boiler, asphalt concrete mixing, building materials, cement, lime, gypsum and other production sites. aluminum electrolysis, lead, tin, zinc, copper and other rare metals smelting flue gas filtration, solid liquid separation and recovery of fine materials in chemical industry, coke, carbon black, dyestuff, pharmacy, plastic dust treatment and purification of mining, grain processing, flour, electronics, wood processing, etc.